Tanith Lee (19 September 1947 – 24 May 2015) was a British writer of science fiction, horror, and fantasy. She was the author of over 90 novels and 300 short stories, a children’s picture book (Animal Castle), and many poems. She also wrote two episodes of the BBC science fiction series Blake’s 7. She was the first woman to win the British Fantasy Award best novel award for her book Death’s Master (1980). 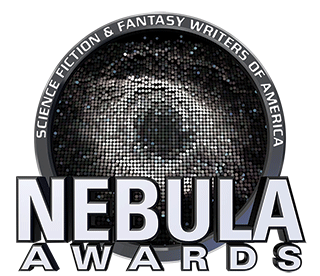 She also won multiple World Fantasy Award, including the Life Achievement Award, and was nominated for numerous awards including the Nebula. A comprehensive bibliography is available at www.daughterofthenight.com.